Revel Energy is a Southern-California-based commercial energy broker offering business, industrial, and commercial clients in Los Angeles, San Diego, and Orange County the very best renewable energy solutions for the benefit of their business practices, their profitability, their reputation, and the environment. that helps businesses reach their goal of reducing their utility costs. We are proud to be Southern California’s premier energy brokerage firm offering real solutions that generate an immediate increase in cash flow. We offer tangible results that unlock the full power and potential of each and every site, whether you occupy a small depot, a large warehouse, or a multi-site facility. Every industry and location has different requirements of energy use and that’s why it’s so important to use a professional commercial energy broker. 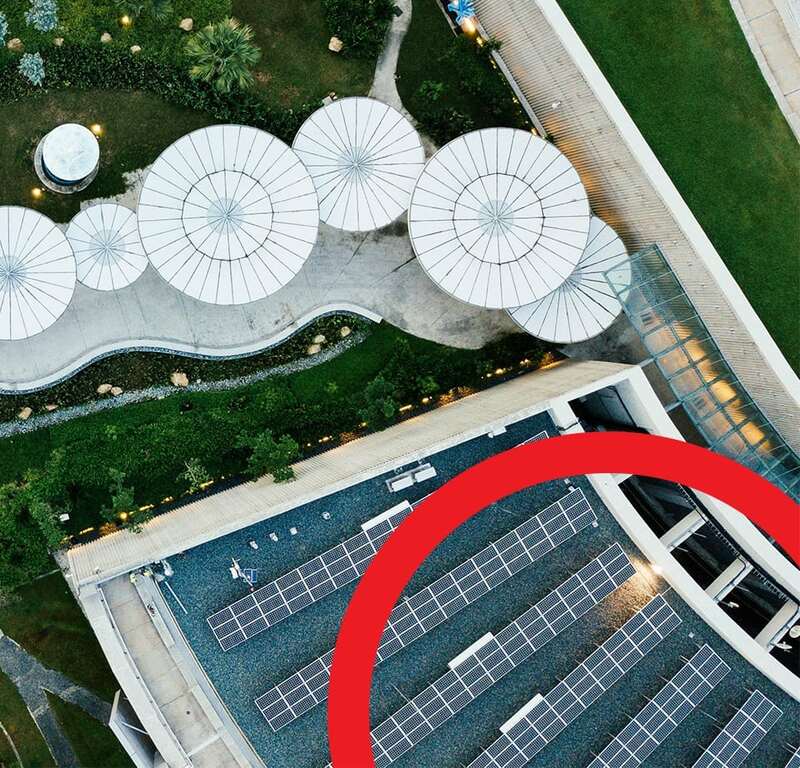 Revel Energy analyzes over 35,000 individual data points, including the nature of your business, monthly kWh usage, differences in use between seasons, energy usage throughout the day, demand charges, and the physical orientation and situation of your premises. At Revel Energy, we are unparalleled in our commitment to an accurate determination of your energy needs, usage, and potential for renewable energy creation. We offer custom solutions – unlike many of our competitors, we do not take a cookie-cutter approach to simply fill your rooftop with solar panels. Choose Revel Energy to free up capital in your business – manufactured, social, human, natural and financial. Contact us today to explore your options and discover more about making your business sustainable.